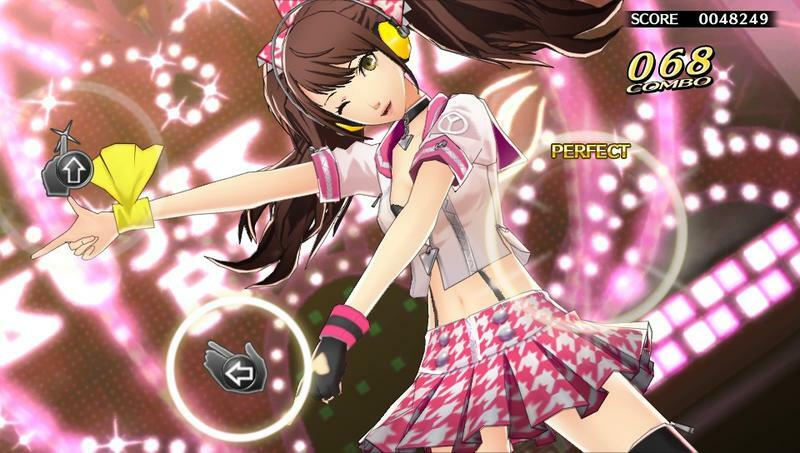 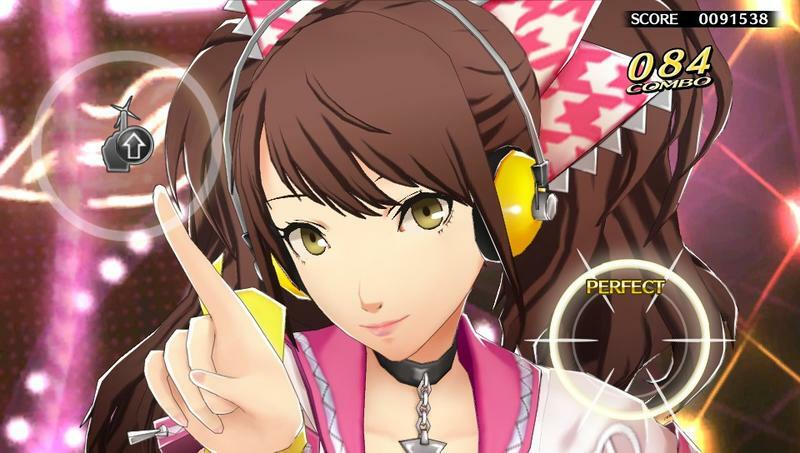 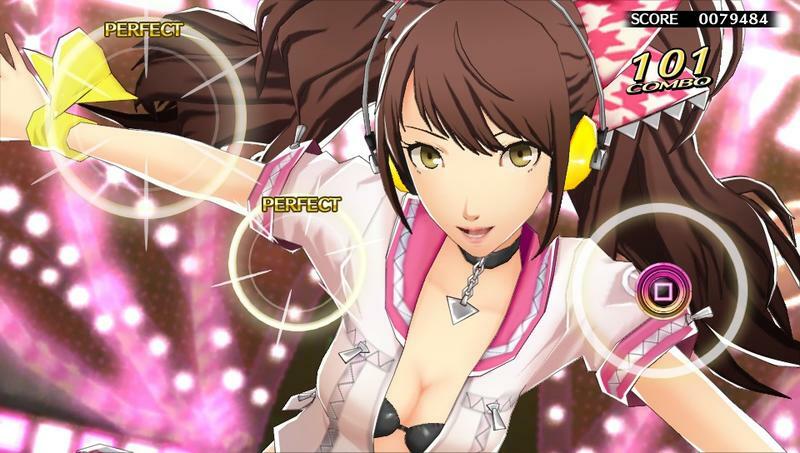 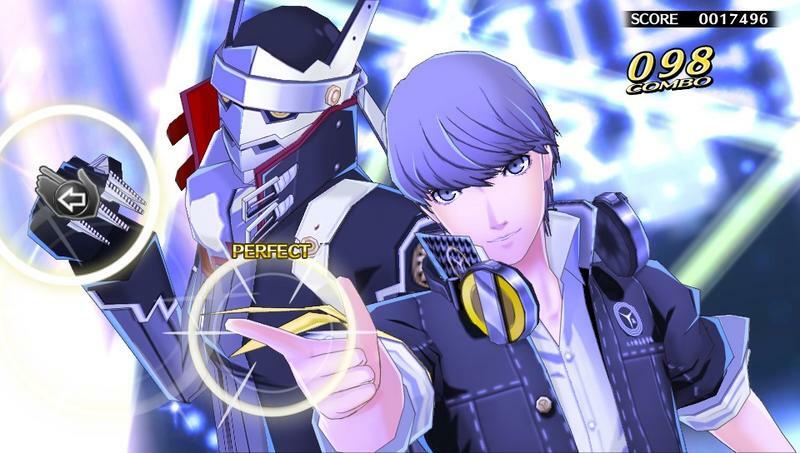 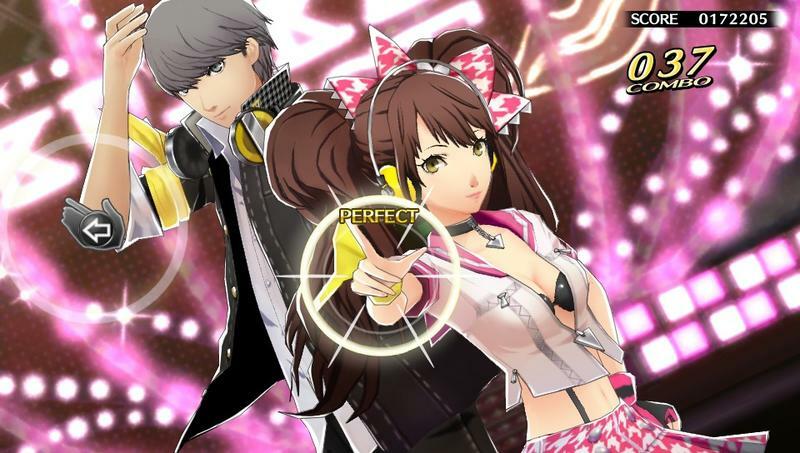 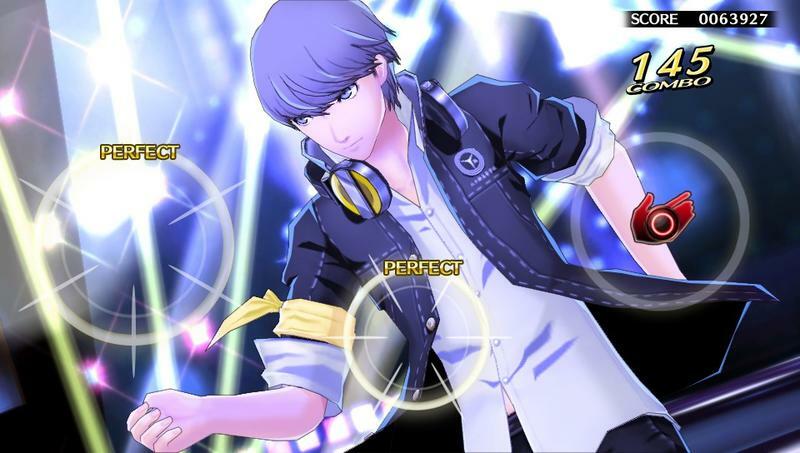 Persona 4: Dancing All Night is a rhythm game taking place in the universe of the popular series. 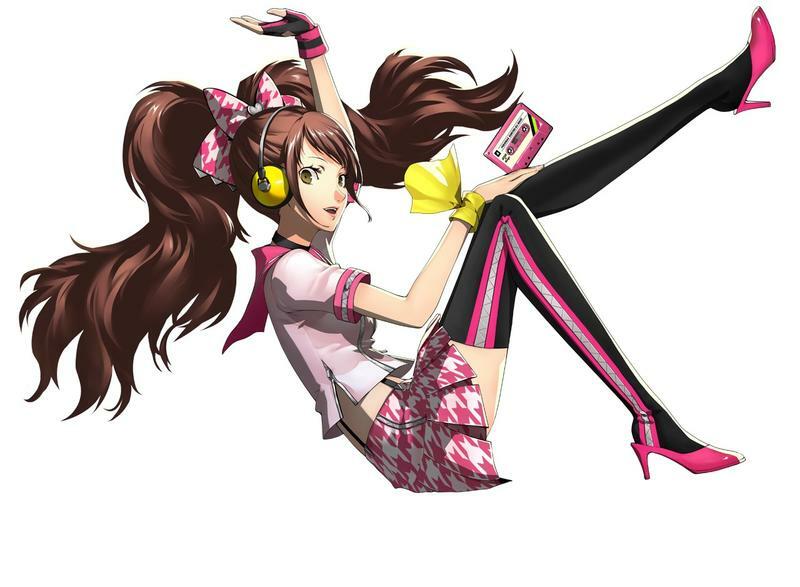 Rather than just a fun little off-shoot, Atlus has gone the full nine yards and incorporated it right into the series’ canon. 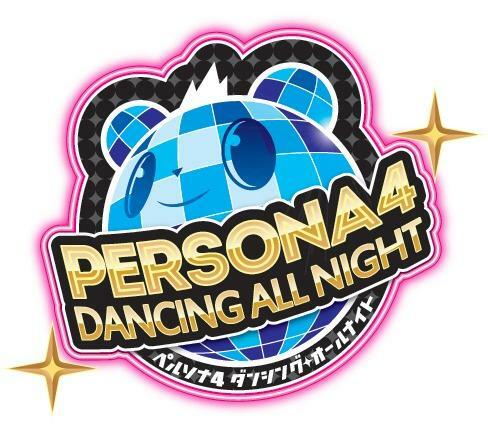 What on Earth could possibly make these teenagers want to boogaloo the night away on stage? 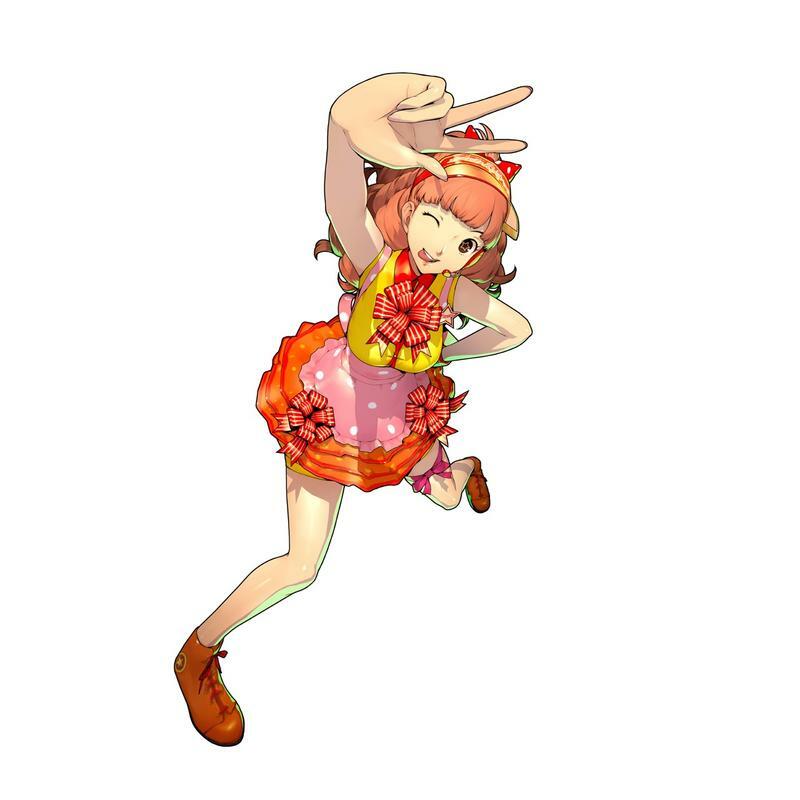 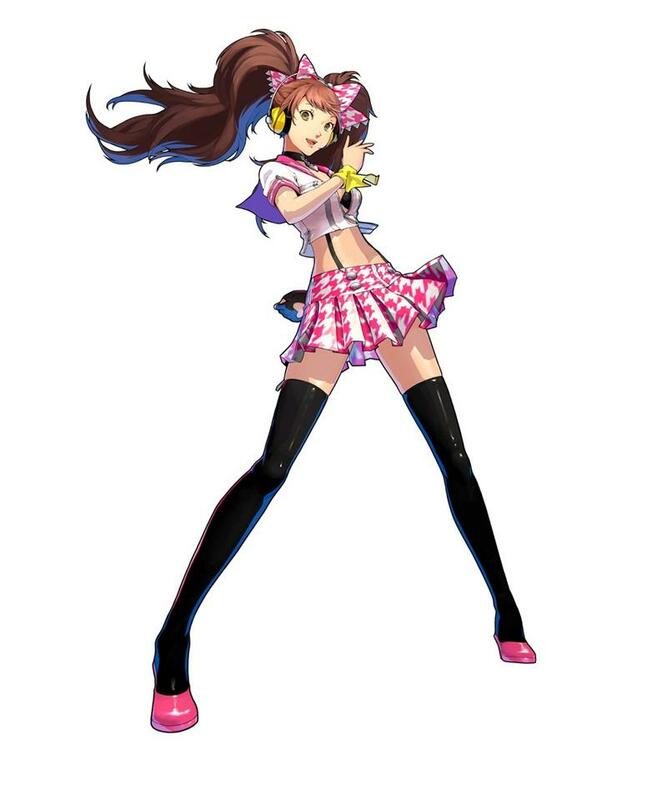 Popular teen idol Rise Kujikawa, a supporting character from the original Persona 4, is returning to the foreground as the protagonist, giving up her countryside life to reignite her pop star career. 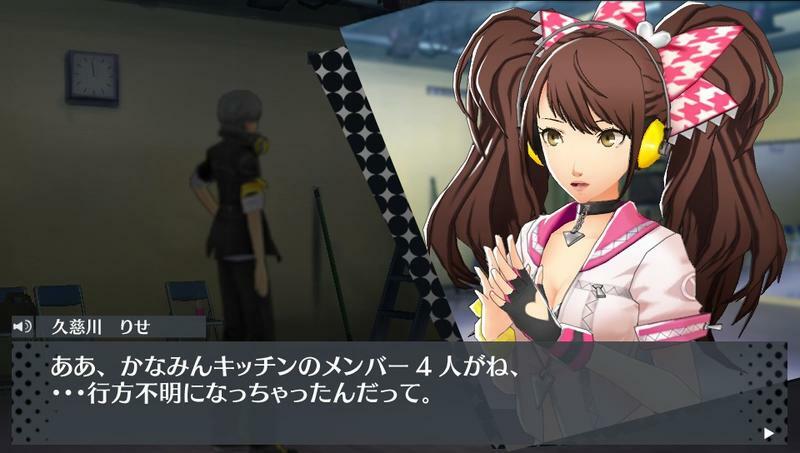 Only once members of her group begin vanishing, she turns to Persona 4‘s hero Yu Narukami to help uncover a demonic rumor regarding opening a concert at midnight and a murderous video tape. 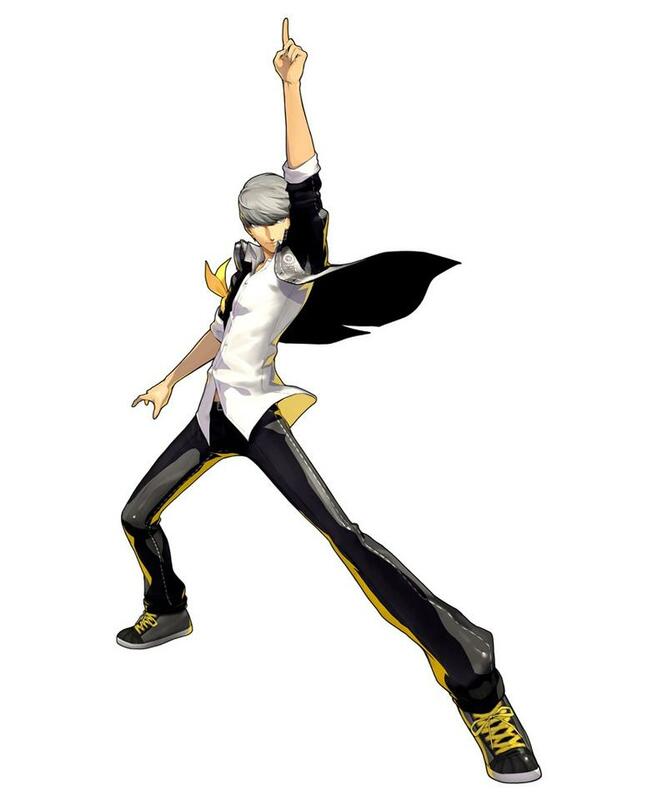 Only, I had no idea Yu knew how to tear the stage up in those sneakers. 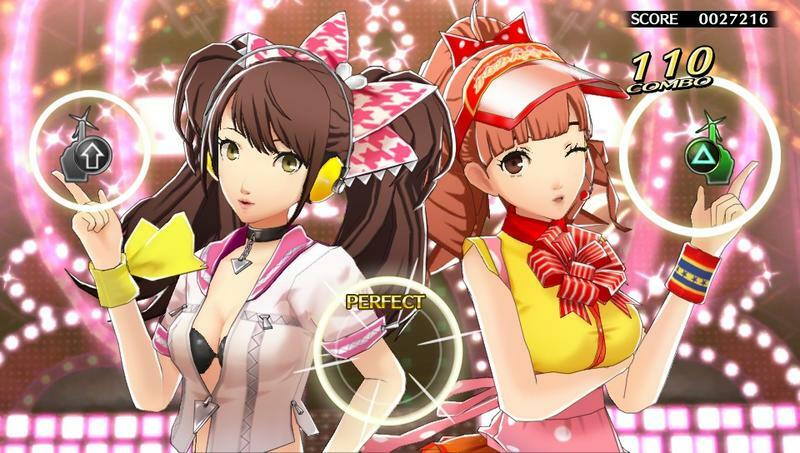 It’s a stretch of a plot to get familiar faces on board, but it’s inoffensive at least. 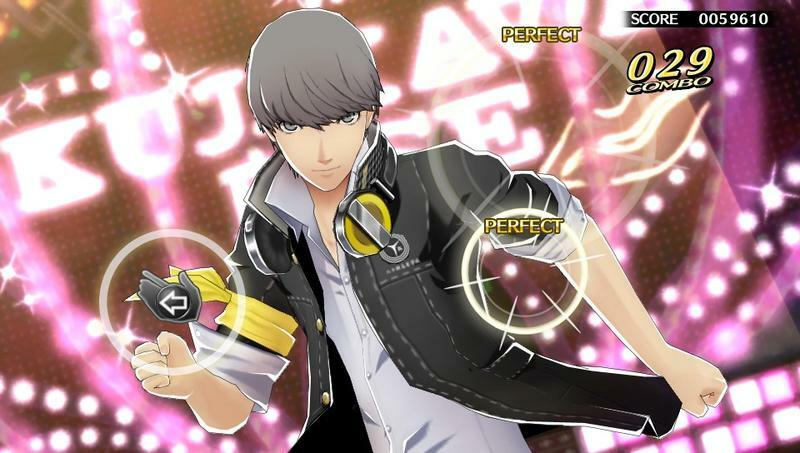 I doubt the canon will suffer too much from it. 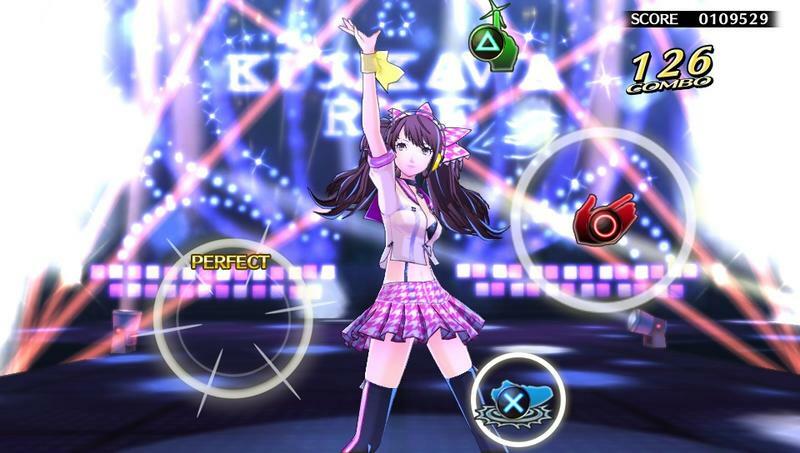 The game will use popular remixes from the series as background music for the stages, and it is being headed up by Hatsune Miku: Project Diva developer Dingo, so the game at least has some talented rhythm veterans behind it. 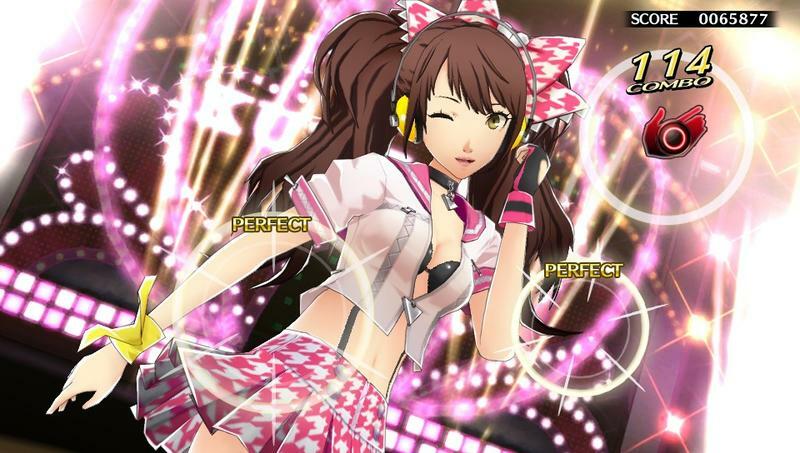 Aside from the basics, the artwork looks gorgeous and I only hope it looks this good in motion in the final product. 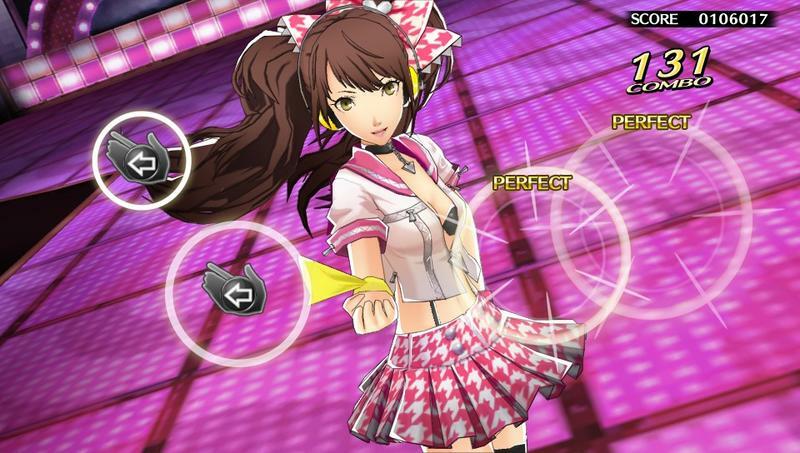 Persona 4: Dancing All Night will launch on the PS Vita. 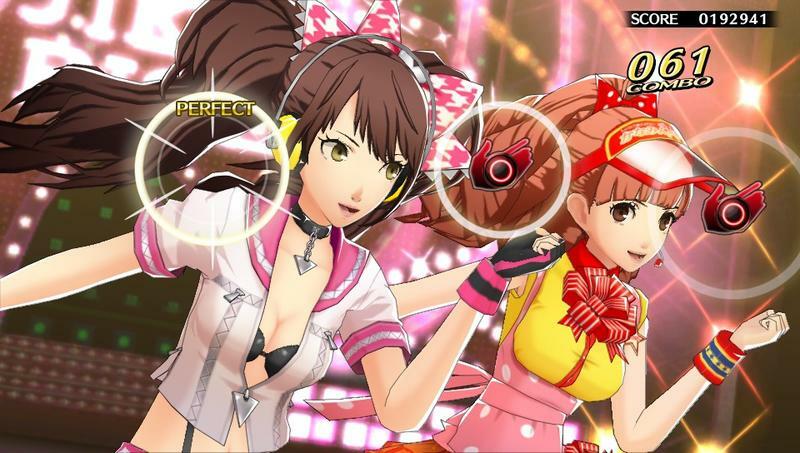 No release dates have been announced yet.